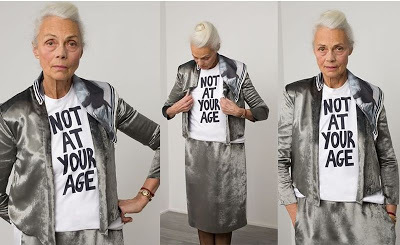 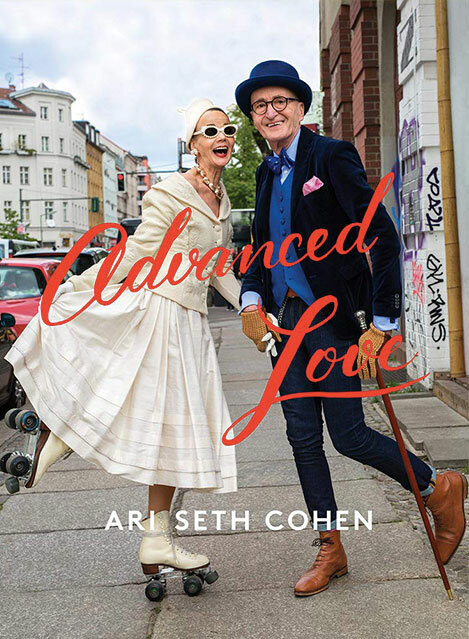 I just read about 24 year old designer Fanny Karst on Style Bubble and had to include some photos from her collections focused on women aged 50+. 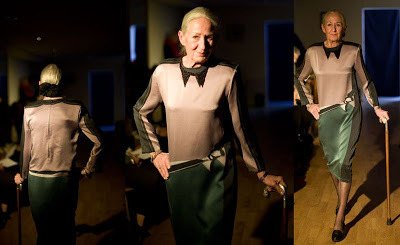 This wonderful line The Old Ladies’ Rebellion,has been receiving some great attention lately. 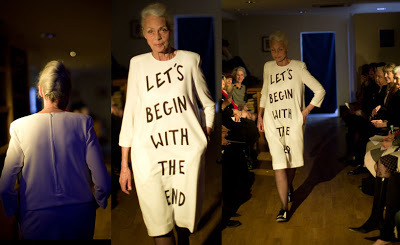 Click HERE for more about Fanny and her clothing line.